Worldwide global manufacturer Tecumseh Products Company signed a master purchase agreement with MDSI for several hundred OpenCNC software licenses. The company is a global multinational corporation producing mechanical and electrical components such as hermetic compressors for air conditioning and refrigeration products, engines and power train components for lawn and garden applications, and pumps. 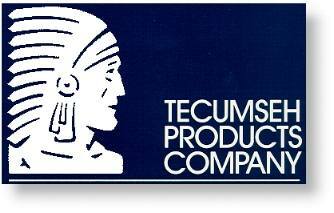 Tecumseh's products are sold in over 100 countries around the world. Thanks to OpenCNC, Tecumseh has reduced capital expenditures by extending the productive life of their machine tools.